Nir Barkat, Mayor of Jerusalem and part time crime fighter. What were you thinking??? 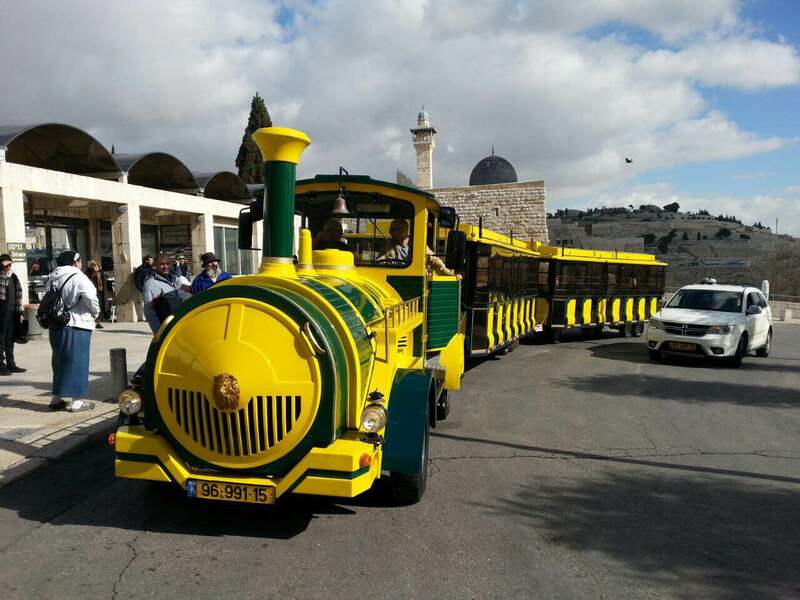 Jerusalem City Council has just inaugurated the Old City Train – a free shuttle that takes people from Jaffa Gate to the Kotel (Western Wall). If you have been to Jerusalem and have wandered around in the Old City you would know its a little on the hilly side. 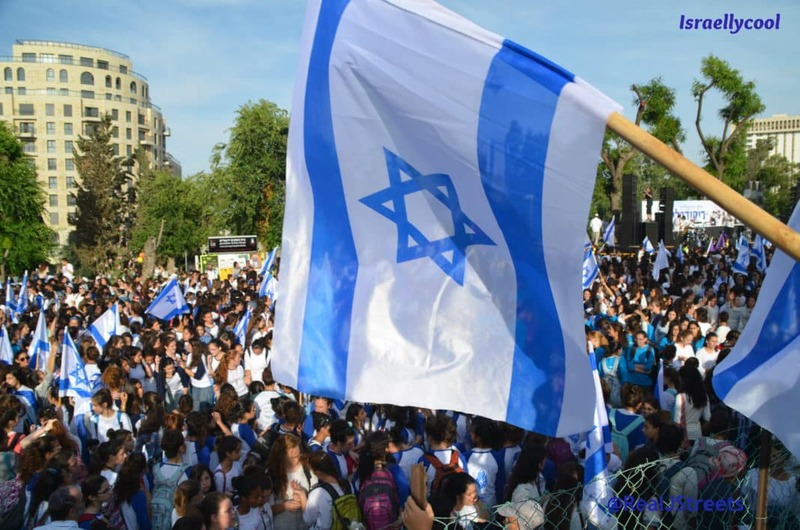 It’s not easy for older people or the physically challenged to walk from Jaffa Gate – by far the most accessible entrance to the Old City – to the Kotel. The most direct route is through the Arab Market and then through the Jewish Quarter. So ok, its not a bad idea to have a free shuttle to take people down and back to the Kotel. But why, in the name of all that is good and holy, do you need to make it a BRIGHT YELLOW AND GREEN CHOO CHOO TRAIN??? My theory is that some amusement park in China or Russia was having a liquidation auction and they picked it up for nothing but the shipping charges. Tell me Mr. Mayor, why green and yellow? Why the stupid Choo Choo engine? Couldn’t you make it: a) electric b) in some kind of color scheme that blends in with the unique colors that make Jerusalem as beautiful as it is? Shame on you Mr. Mayor. But why am I surprised when you have other ideas like the cable car to connect the Mt. of Olives and the Kotel. I didn’t realize Jerusalem has been annexed by the Disney company and renamed Kitschy Holy Tourist Land.